Paris Family Photographer - Now taking bookings for family portrait sessions in Paris! It’s coming up to a year since I moved back from Paris, so to say I am excited to return is an understatement! For the month of June I will be offering Breakfast Sessions across the Paris. Think croissants and strawberries. We’ll be soaking up those morning rays and enjoying the city before it really wakes up. Please do not hesitate to get in contact if you have any questions, and send me an email via the contact form on the website to schedule your shoot! p.s Here are some of my favourite Paris shots to get you inspired. Ever since this wedding was confirmed, I had been eagerly counting down the days until I got on the flight, and I can now confirm that it was everything I expected and more. 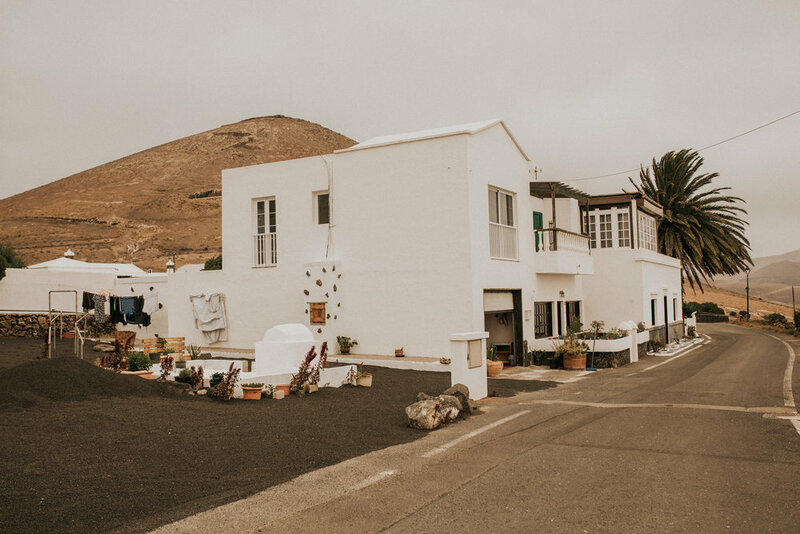 Nicole and Adriane threw a wedding of dreams on the incredible island of Lanzarote in the Canary Islands, and it was an absolute pleasure to photograph. 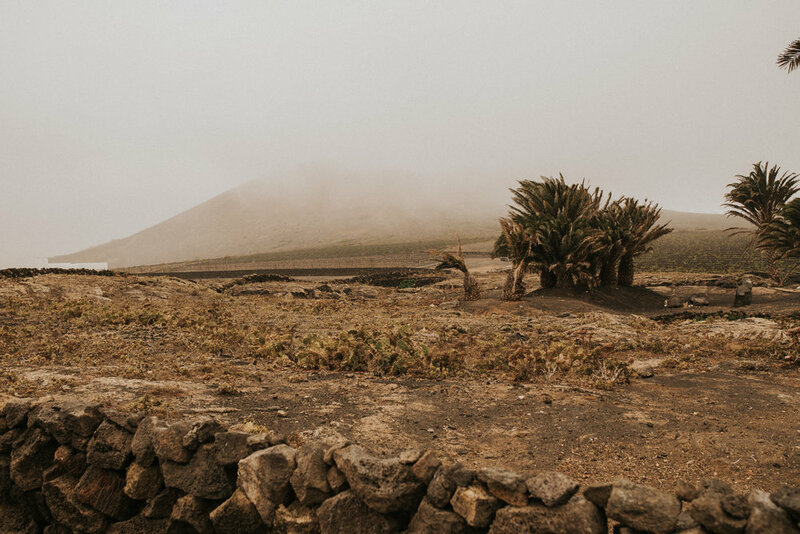 Adriane got ready peacefully in his abuela’s family home on a hill, surrounded by none but his closest family members. 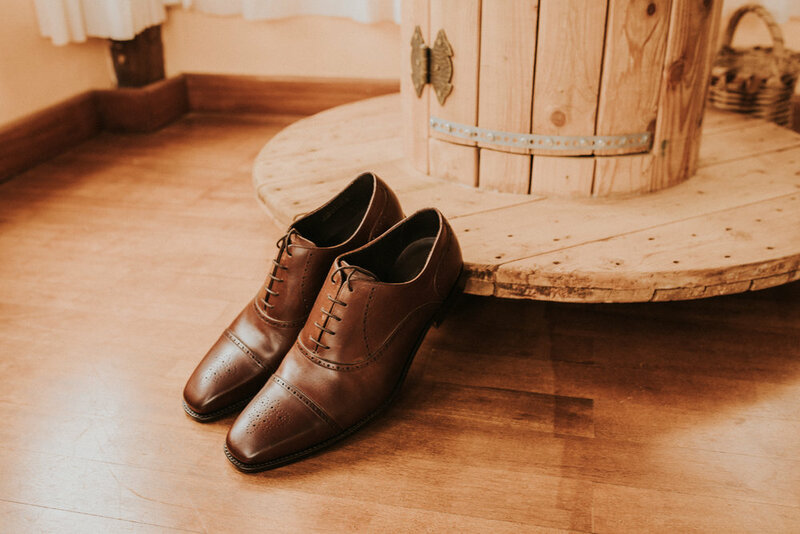 He was calm and collected, and as he picked up his new, brown leather shoes he marvelled, half to himself, ‘Wow, so these are the shoes I get married in’. It was a lovely moment, and a pleasure to witness. Whilst Adri prepared to get married in relative peace and quiet, the same can not be said for the bride, Nicole! 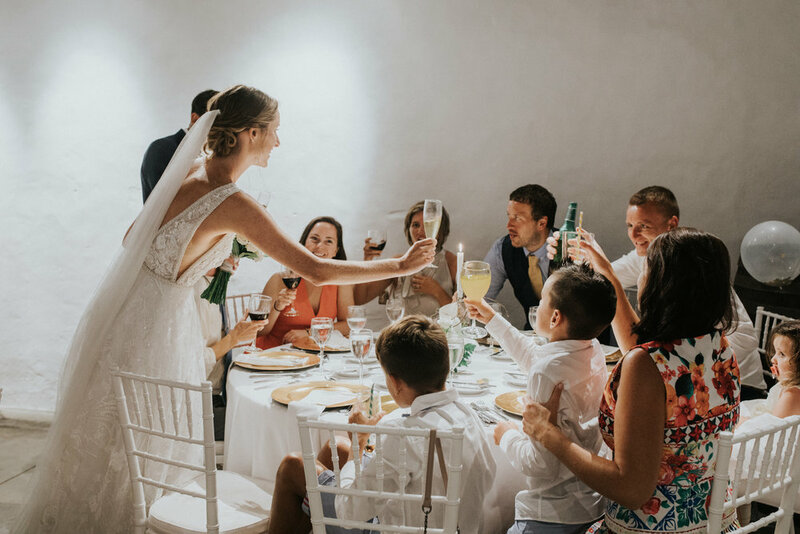 In line with Irish tradition, all of the bride’s guests packed in to her aunt’s house where she was getting ready, and so from around 11 am, the place was full of chatter and laughter and bubbling anticipation. The ceremony took place in a beautiful, ornate church, with touching and heartfelt readings (both in English and in Spanish) being given by the couple’s family and friends. A big thank you to Adriane, Nicole, and both of their families for putting on such a beautiful event filled with love, laughter and joy. Wishing you all the best as you set out on your life as husband and wife. Here is the story of their day. One Sunday a few weeks back, I had the pleasure of doing a shoot with Shalu and Will and their lovely family in the Jardin des Tuileries in central Paris. The sun was just setting on a typically hot summer day in Paris, and I couldn’t think of a better way to spend that precious golden hour than to walk through these royal gardens with such a gorgeous bunch. 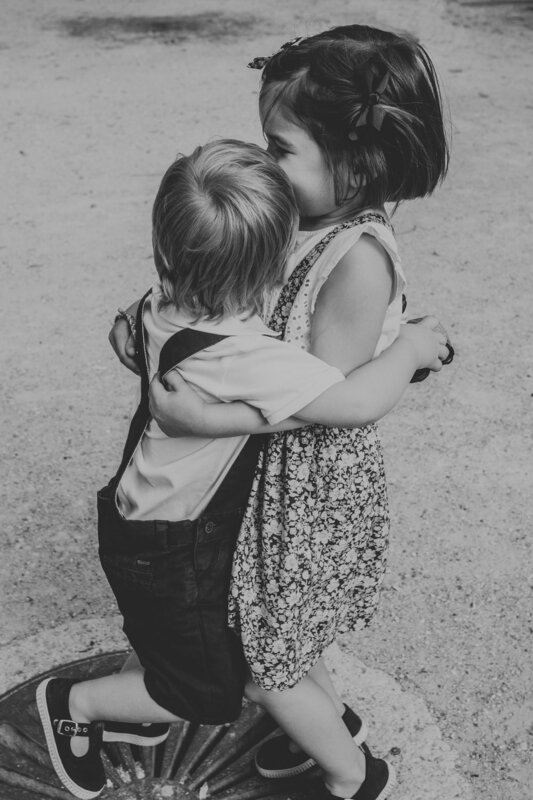 Before long, litle Aurelie and Zach had let me in to their world, and what a pleasure it was to see the world through their eyes for an evening. As a photographer, I think that must be one of the things I enjoy the most about family portrait sessions with young children. Usually, they see the world in much brighter colours than we do and I can confirm that Paris’ Jardin des Tuileries has never looked so beautiful. Thank you to Shalu and Will for inviting me to capture the love that is clearly overflowing in this beautiful family unit. Here is a selection of my favourites from the shoot. 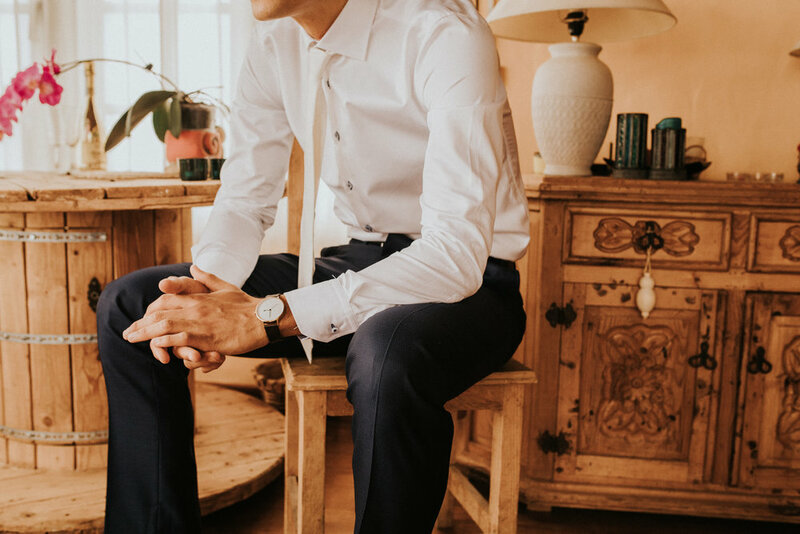 Anastasia and Noé got married on a gorgeous, sunny day at Noé’s family home in the country just outside of Paris. The intimate wedding was attended by the couple’s close family and friends and it was an absolute pleasure to photograph. 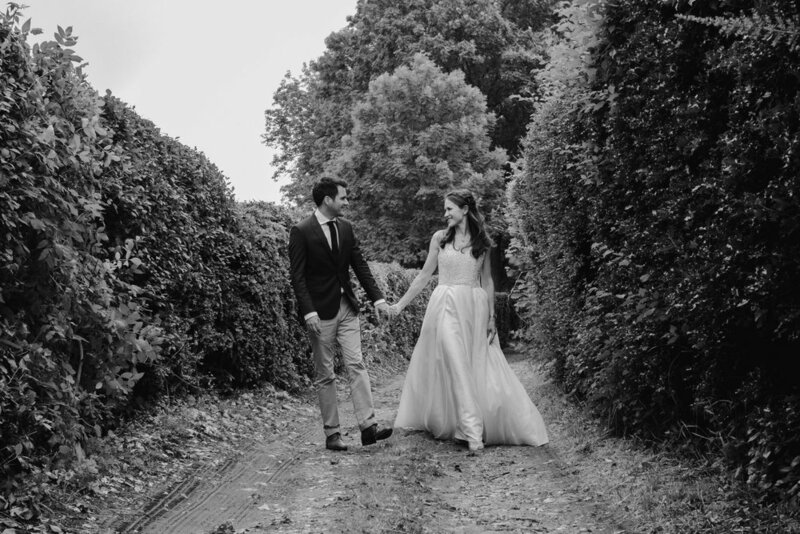 Anastasia was wearing a timeless, floor-length wedding dress with an elegant V-neck and jewelled bodice that was a loving gift from her mother. It is safe to say that she looked absolutely stunning. In between delicious courses of traditional French cuisine, guests were treated to a wide range of traditional songs from both Noé’s french and Anastasia's Russian family in a display that was both entertaining and touching. Congratulations on your wedding, Anastasia and Noé, and thank you for having me on your special day. I recently had the pleasure to shoot for Marsou, a boutique brand of children’s clothing based in Paris. I met Laetitia, Marsou’s founder, one crisp January afternoon in Paris to do a family session with her, her husband, and beautiful children. It was there that she told me all about her business which is so much more than simply a baby brand and I immediately decided I wanted to get involved. What makes Marsou so special is that their range is developed in collaboration with artists and creatives who do not necessarily work in fashion. So, not only do they create undeniably exquisite pieces of clothing, they also create a platform for artists to come together and help each other out. And that is something I can get on board with! On the day of the shoot, I was greeted at Laetitia’s bright, Parisian apartment with an appropriately strong, black coffee and we got stuck into preparing for the shoot. Not long after, Amandine, this season’s collaborating artist arrived with her two wonderful children and I got to hear about the process from her side. It was incredibly inspiring to be surrounded by so many creative, resilient, entrepreneurial women all at once. With a house literally full of children, the morning flew by surprisingly smoothly, though not without a few food-based bribes (and not just for the kids!). It was a pleasure and an honour to have been part of such a fabulous, creative project, and doesn’t the line look gorgeous! If you want to get your hands on one of the pieces, visit https://marsou.fr/?lang=en.